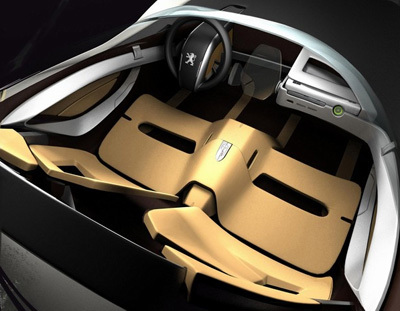 The Peugeot Flux concept was the winner of the 2007 Peugeot International Design Competition. The 2007 brief asked for a vehicle which could be used as a sports car but which was versatile enough to be used for mild off road excursions. 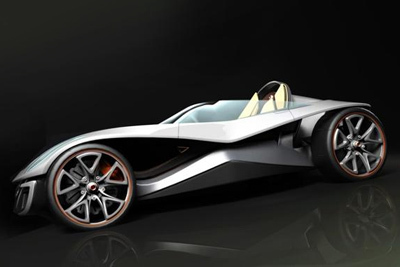 Designed by a 20 year old Romanian, Mihai Panaitescu, the Peugeot Flux concept went on show at the 2007 Frankfurt Motor Show as a full-size model. As a further bonus the Flux concept became a feature in an Xbox driving game. 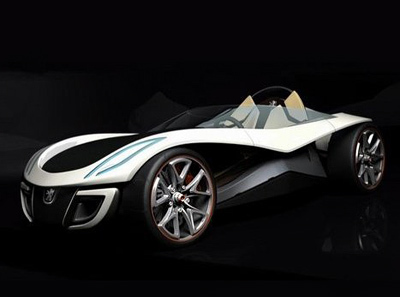 The compact Peugeot Flux concept measures 3.5 metres long and 1.65 meters wide. Power comes from a rear-mounted hydrogen fueled engine, the fuel tank is mounted up front. Materials used in construction of the Peugeot Flux include plastic for the body, polyurethane for the seats, and aluminium for the chassis and mechanical elements. The panel of judges for the 2007 Peugeot design competition included Peugeot design managers, Xbox representatives and several automotive journalists. 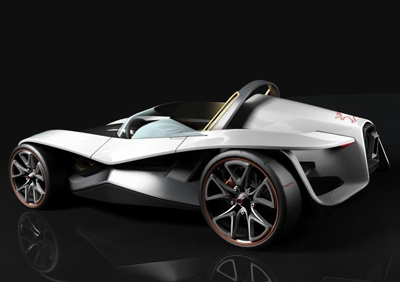 Other Peugeot design competition winners included the Peugeot 4002 and Peugeot Moovie.